Products / Bookakery Birthday Box with Apron! Bookakery Birthday Box with Apron! 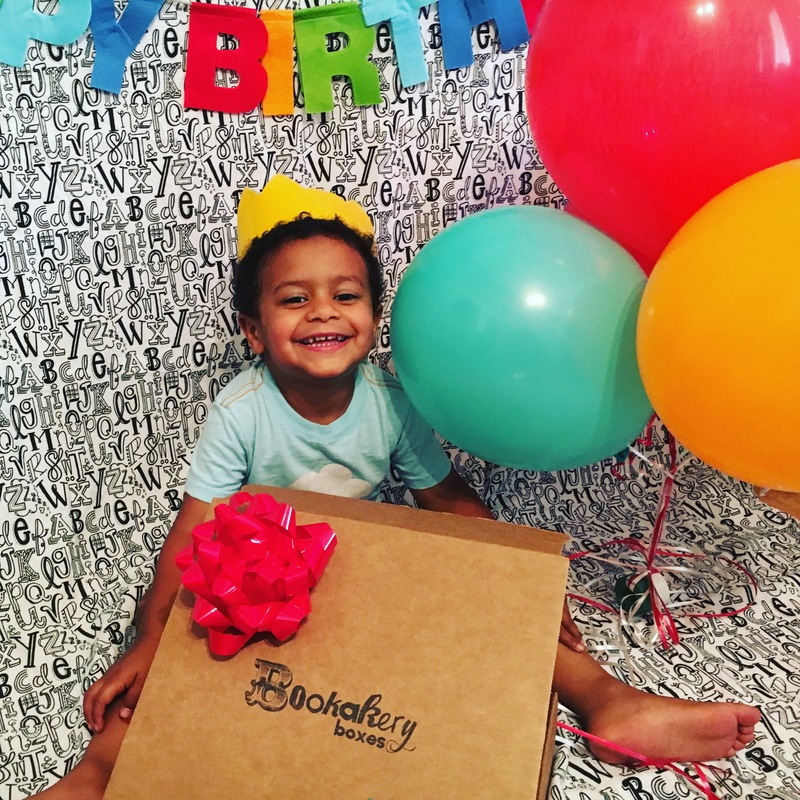 Bookakery Birthday Boxes are personalized Birthday themed Bookakery Boxes perfect for your kiddos! 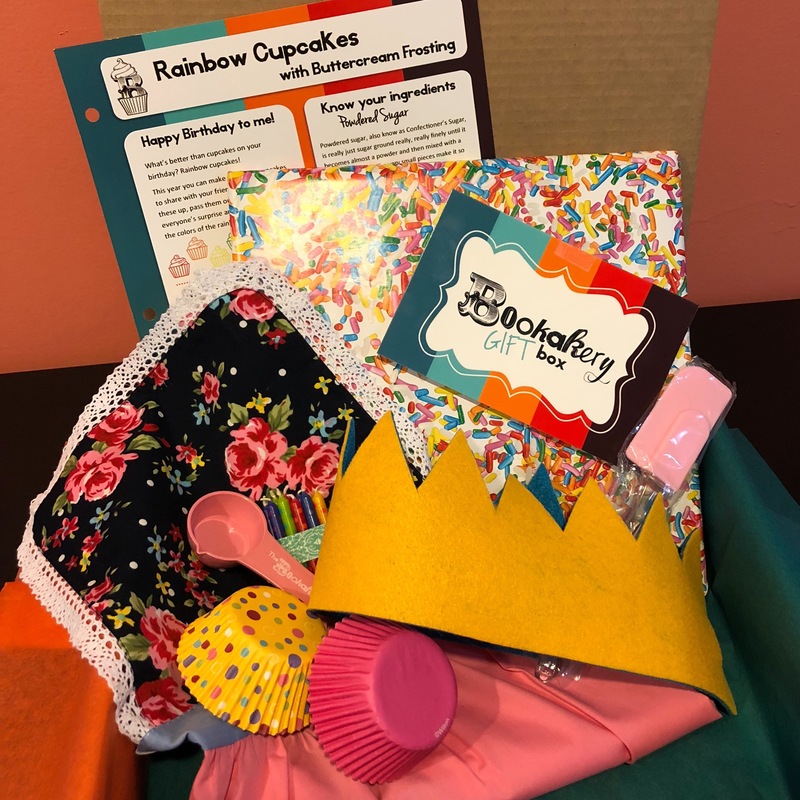 Each Bookakery Birthday Box comes with a hardback picture book, special birthday recipe, baking tools, a birthday crown and other goodies. 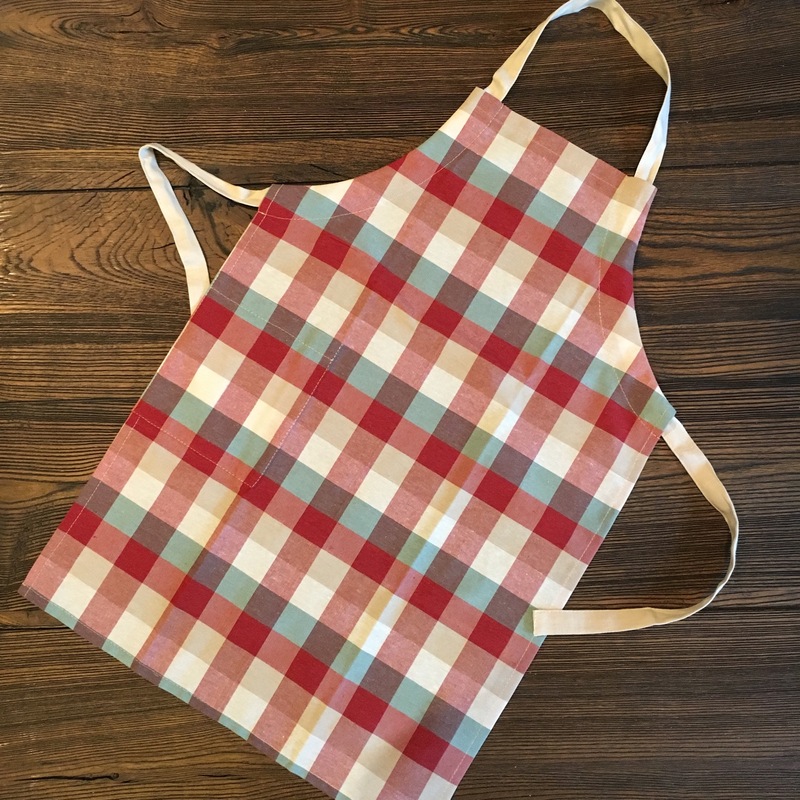 Choice of Flowers & Frills or Plaid apron included. 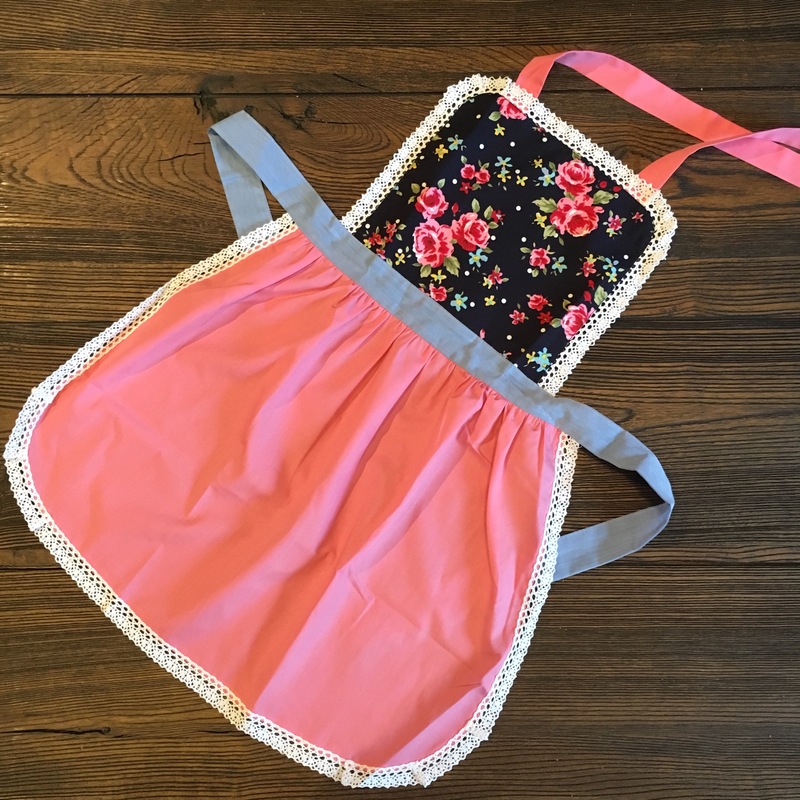 Shown with Flower & Frills Apron.